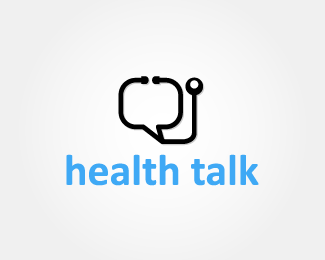 Free Health Talk on Tuesday, June 17, 2014. Come learn Simple Strategies to optimize your health. Start using these tips and feel better immediately! What are the health benefits of Dandelions? How can you eat Dandelions? An easy and fun recipe included in this post! ALL mothers get 50% off their Acupuncture treatment! 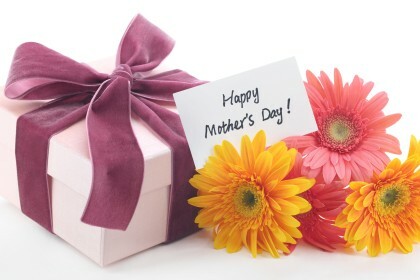 Treat your mother to the gift of health. GIFT CERTIFICATES AVAILABLE. Mothers can also receive this discount by mentioning this offer upon arrival. 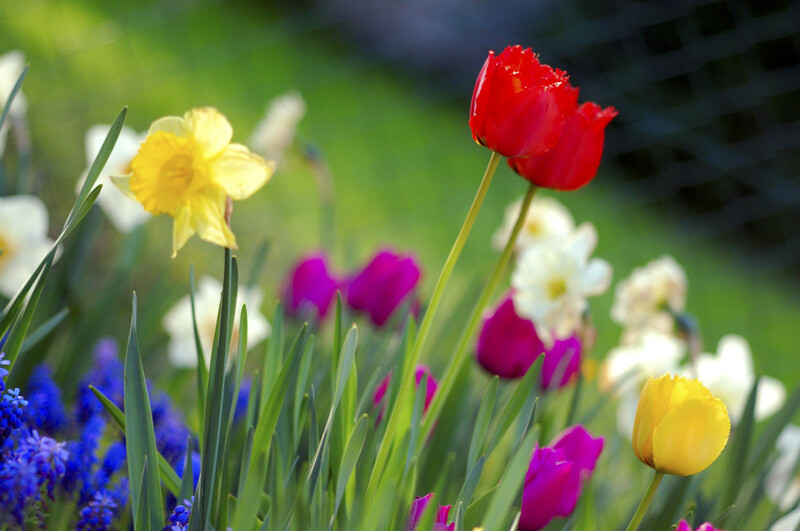 Spring should be a happy time…. In TCM, spring is represented by the element wood. Wood represents birth and newness, the time for fresh ideas and new starts....A wood imbalance can lead to spinal problems, poor flexibility or arthritis. .....But most important for your mood, wood governs your liver. Your liver is responsible for the smooth flow of Qi (energy) and smooth flowing Qi means health and vitality..... If your liver is imbalanced your Qi will be disrupted and you’ll be angry.